When your drive time to band practice is 3 hours round trip and you leave right after work, sometimes you need something to help you not drive off the road. So it’s not uncommon for me to grab a few drinks for the ride. Uncommon? More like a necessity. If you have read previous posts, you know I was a Rockstar man, until Monster expanded their sugarfree line. Then I jumped ship. 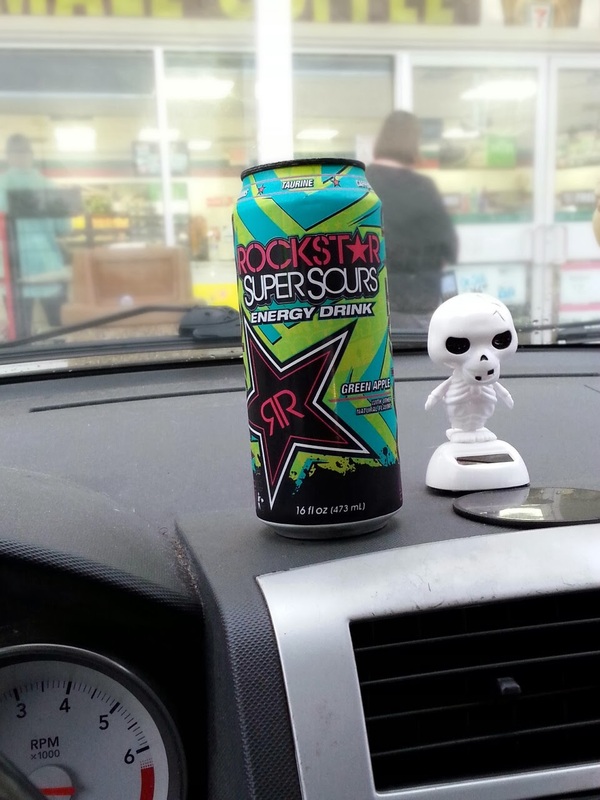 Rockstar had a wider variety of sugar free drinks and seemed to keep making new lines on a regular basis. Eventually, Rockstar followed suit and made new flavors. This is where we enter Super Sours. Now, who doesn’t love a good sour candy, right? First comes the wave of lip-puckering sour which eventually gives way to a delightfully sweet reprieve. But how exactly does that work in liquid form?... CLICK HERE TO READ THE REST.